Xiaomi Mi 8 Youth and Mi 8 Screen Fingerprint Edition May Debut Later This Month - Playfuldroid! Xiaomi is expected to announce the Mi MIX 3 smartphone in October. However, fresh information reveals that Xiaomi is planning to launch two new phones later in this month. An Indian tipster has shared that the company may unleash Mi 8 Youth and Mi 8 Screen Fingerprint Edition in this month. He has also revealed some key information on both smartphones. The Mi 8 Youth is expected to arrive in multiple variants such as 64 GB storage + 4 GB RAM, 64 GB storage + 6 GB RAM and 128 GB storage + 6 GB RAM. It may come in colors like Space Gray, Gold and Blue. Some rumors are claiming it could be the Poco F1 phone that was launched recently in markets outside of China. The same phone may arrive with Mi 8 Youth moniker in the home country. 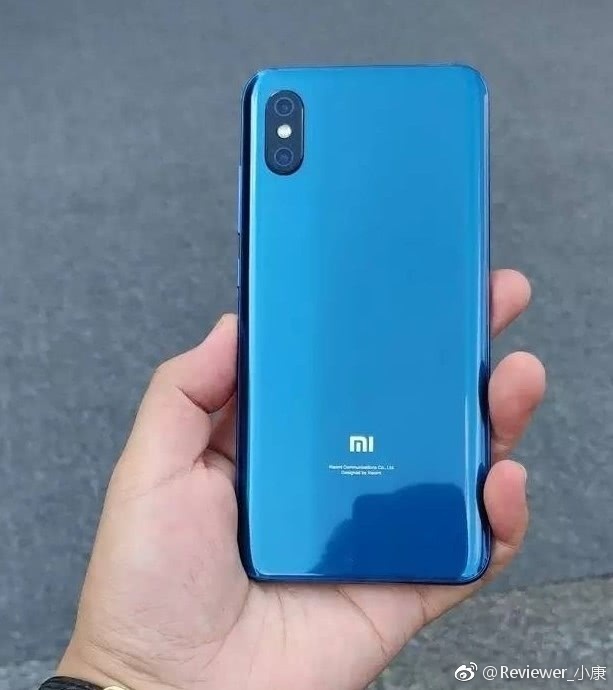 Some rumors are claiming that the handset could be called Mi 8C. The Mi 8 Screen Fingerprint Edition is expected to arrive in models such as 128 GB storage + 6 GB RAM and 128 GB storage + 8 GB RAM and its rumored color editions are Black and Gold. It could be the same Xiaomi Mi 8 smartphone that was announced in May, but it could be arriving with in-display fingerprint sensor instead of a rear-mounted one.